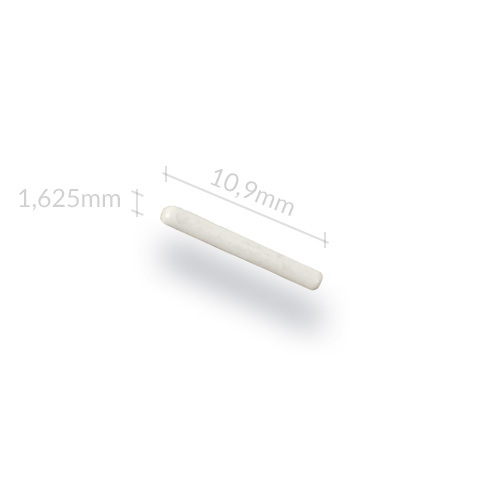 Material and description: Bio-compatible, FDA-approved SLIM polymer encapsulated microchip contains an individual, preprogrammed ID code in accordance with ISO Standards 11784/11785. 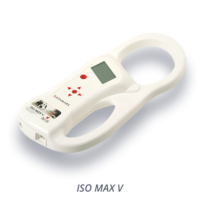 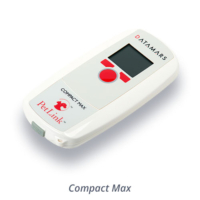 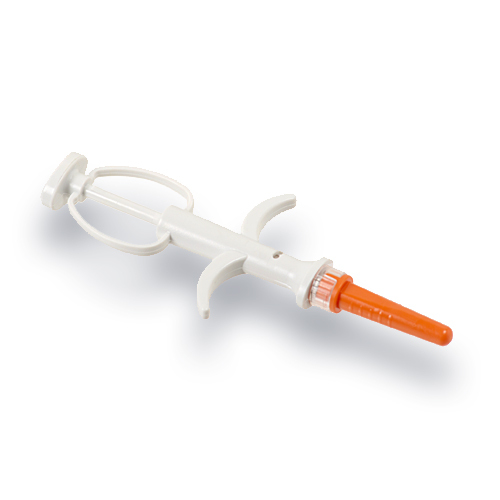 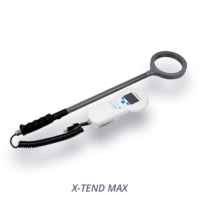 Special feature: our premium product: The Slim transponder has a thin, 14 gauge needle which allows for smooth, gentle implantation with minimal penetration force. 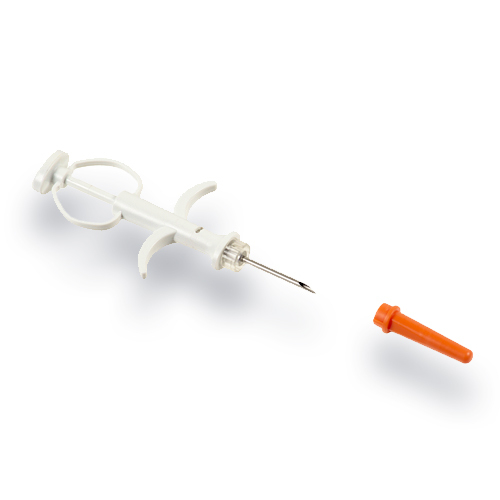 Our special “No Return Click” syringe blocks the injector once depressed, stopping the microchip from being sucked back into the piston. 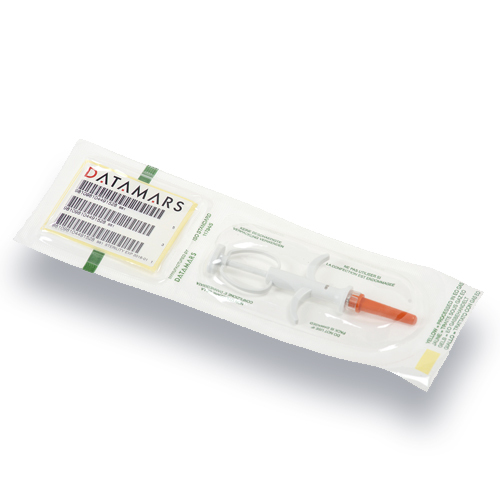 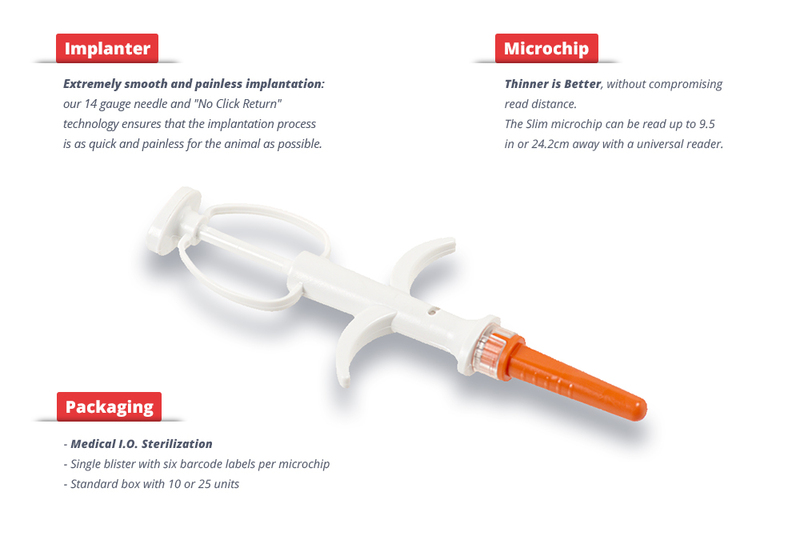 Package: each microchip is pre-loaded into a ready-to-use disposable syringe and detachable needle, sterilized by EtO gas and individually packed. 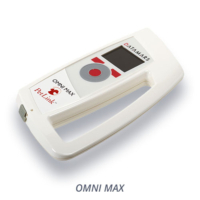 Each microchip comes with a collar tag with the corresponding microchip number printed on the front of the tag.